The tundra may be a cold, harsh climate, but it is home to a variety of plant and animal life. 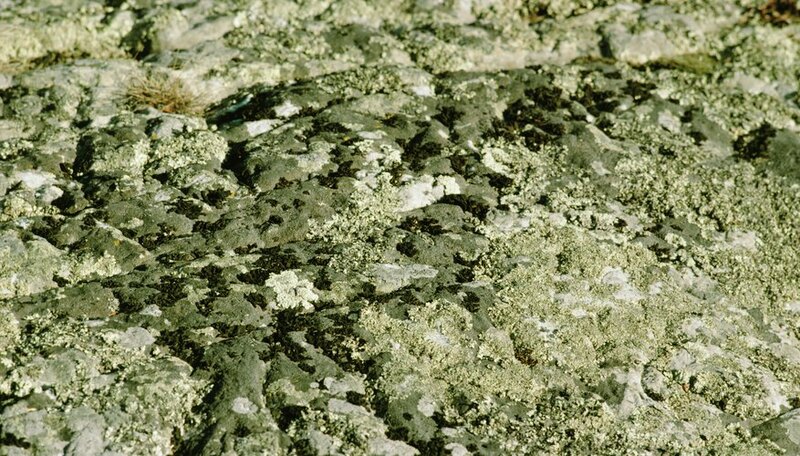 The food chain ranges from lichens at the bottom to wolves at the top, and a thriving parasitism cycle exists for many organisms in between. These parasites include worms, ticks, and insects. 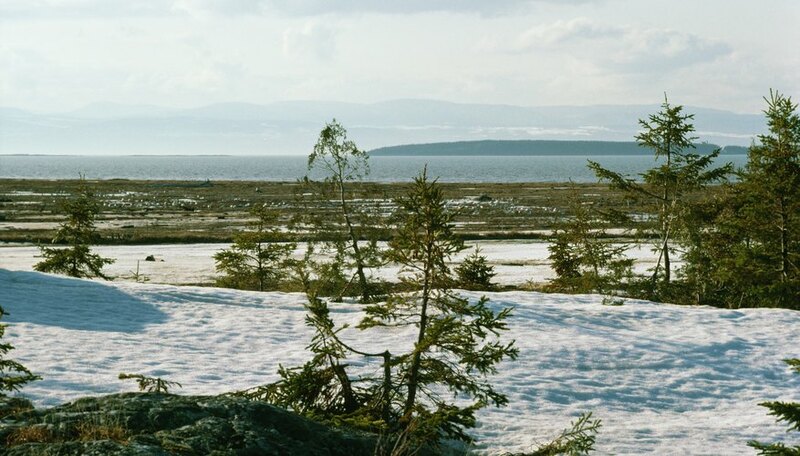 A tundra is a treeless arctic region that has a frozen subsoil all year round. Despite the temperature, some vegetation, such as shrubs, lichens and certain mosses, exists to provide food for animals dependent on vegetation, and these animals are in turn preyed upon by animals further up the food chain. 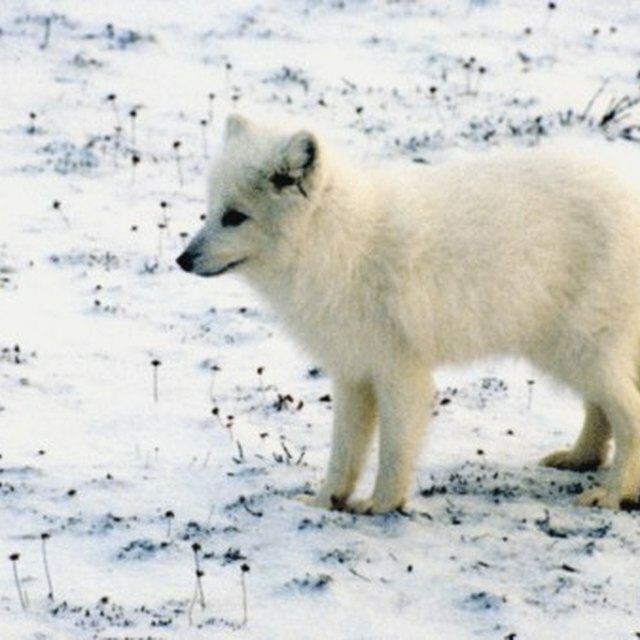 Parasites are part of the life cycle of many animals in the tundra, and a parasite is defined as an organism that uses another organism for food or shelter without any benefit to the host organism. If an interaction between organisms is mutually beneficial, this is a symbiotic relationship, not parasitism. Ticks survive by sucking the blood from their hosts. In the tundra, ticks can be found on a variety of animals, including but not limited to caribou, wolves, arctic foxes and muskoxen. Ticks are not always fatal to the host organism, but they can be if the tick carries disease. 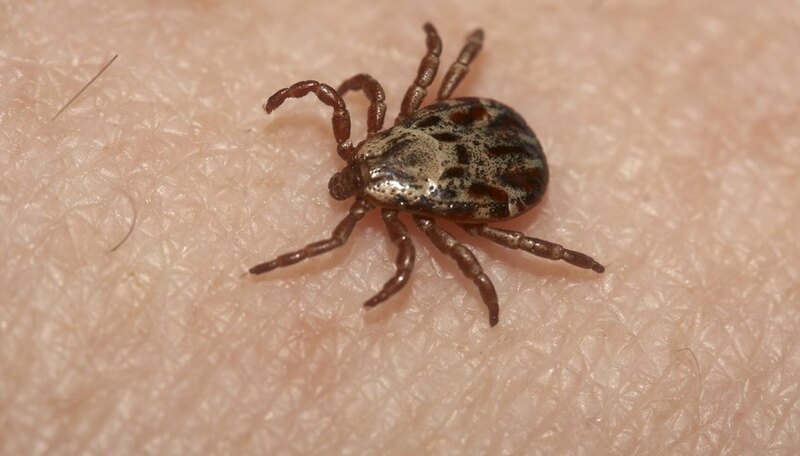 Ticks can also be fatal if the host organism develops an infestation of ticks because they will cause the host animal to lose too much blood. Tapeworms in caribou and plastic worms in wolves are two examples of parasites that lurk in the host's intestinal system. 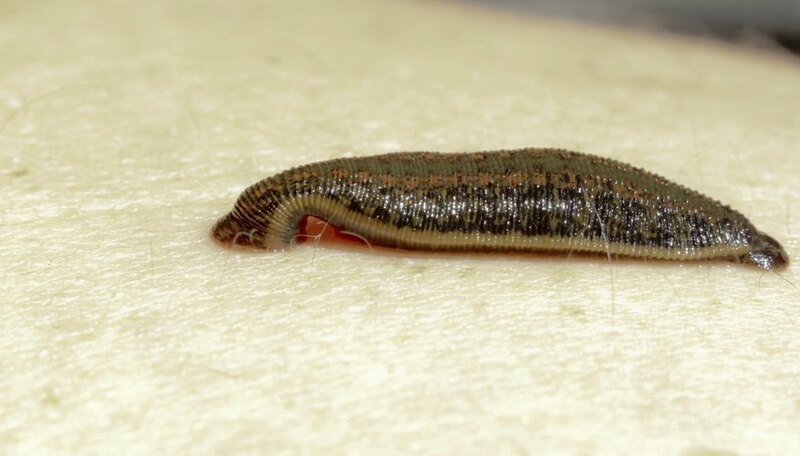 These worms act as parasites by taking away vital nutrients needed by their hosts and using them for their own survival. Caribou and wolves can live long lives with these parasites, depending on the amount of food they are able to obtain. If food is scarce, being forced to share their nutrients with these internal parasites can be fatal. Insects can easily survive in the harsh climate of the tundra and have a number of animals to prey upon, especially mammals such as caribou and wolves. 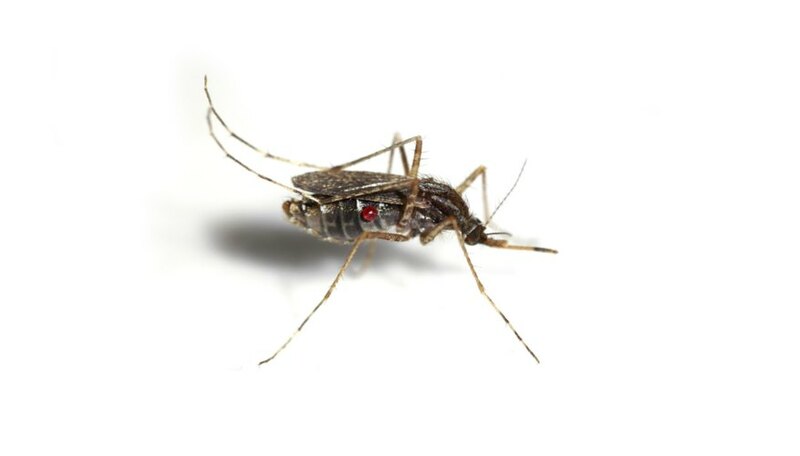 Examples of parasitic insects include mosquitoes and some species of flies. Most parasitic insects rely upon blood and act by biting their host. Glossmanz, Carrie. "Parasitism in the Tundra." Sciencing, https://sciencing.com/parasitism-in-the-tundra-4132699.html. 19 October 2017.